The Serene Home brings order and organization to your home or office environment. 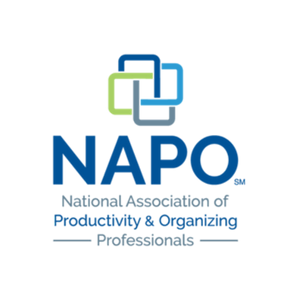 As a Certified KonMari Consultant, member of the National Association of Professional Organizers, and a member of the Real Estate Staging Association, I will help you discover a serene existence with your possessions while increasing the value of your property. What is Organizational Consulting All About? Finding serenity within our homes is very challenging for most of us. How do we create a peaceful, joyful life while navigating through our stuffed closets and dressers, pulling together all those things we need to go about our day? Our closets never have enough room, items in our packed drawers are difficult to find, and piles of books and paper can leave us feeling hopeless. My job is to help you start, and then complete, your journey toward a well managed, organized home or office. And along the way, you will find space for even more joy. If you are putting your home on the market, The Serene Home provides marketing-to-sale staging of your home. Homes that are clutter-free generally sell for at least 10% more than a home that is not staged. Working closely with you,we will organize, and transform your home into a showplace that will make you proud. 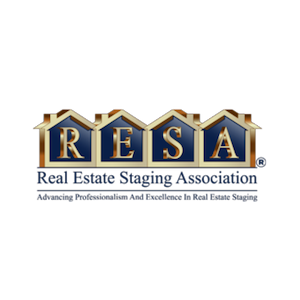 In addition, I assist family members who are preparing to downsize or move into a smaller home or retirement community. Ensuring the careful selection of the possessions and mementos your family member loves the most ensures that they can enjoy them in their new environment, making the transition stress and anxiety free.